The Managed Services and Hosting Awards 2019 will be judged by an expert panel. The panel will assess entries for suitability for the chosen category prior to publishing the Shortlist on 6th September. The panel will also be responsible for making the final judgement on which entry will announced as the Winner for each category. There will also be recognition of Highly Commended entries. The panel’s decision is final. 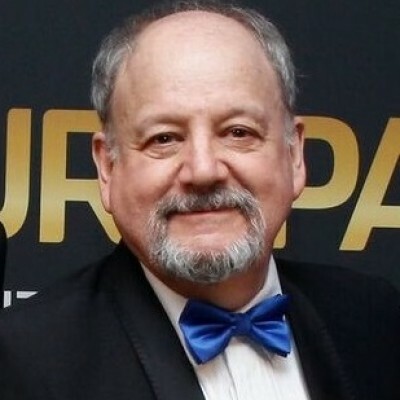 John Garratt is currently Editor of IT Europa, covering strategic issues for the European IT industry; previously Editor, Channel Business; Mini-Micro Systems; judge for European Excellence Awards; director of European Software and Solutions Summit, Managed Services Summit (London and Europe). Columnist in Network Computing, writer for PC Pro, Technical editor, CAD User; broadcaster on satellite TV, radio. 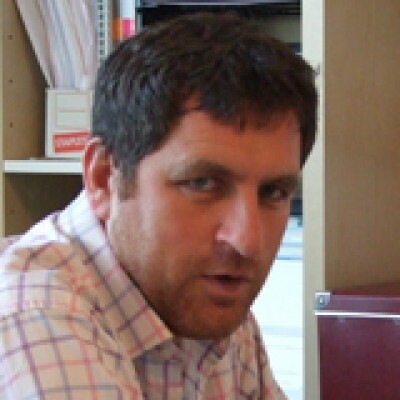 Philip Alsop is currently Editor of the Angel Business Communications' Digitalisation World portfolio of magazines, newsletters and websites; previously launched and edited Fibre Channel Focus, Buses + Boards Europe, Industrial Networking + Open Control, as well as newsletters for the VITA and Profibus trade associations. Philip previously worked on a range of B2B magazines in the utilities, machine tool and logistics sectors.